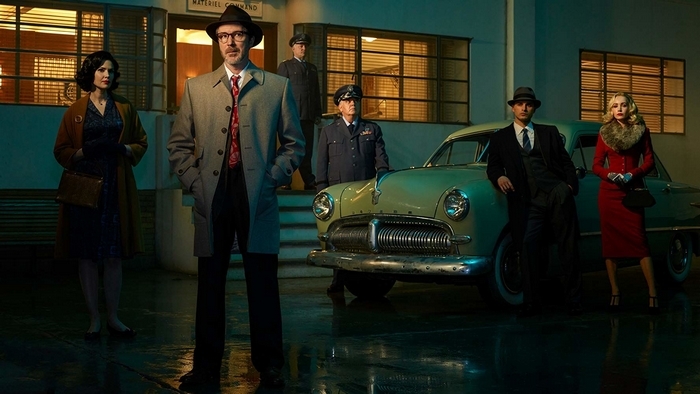 Project Blue Book is an American historical drama television series that premiered on History on January 8, 2019. The main role of Josef Allen Hynek is played by Aidan Gillen, and the series will consist of ten episodes. 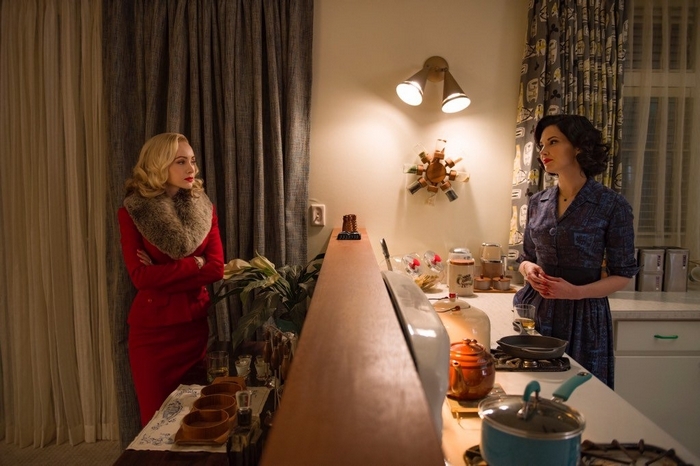 The scenario is based on the real-life Project Blue Book, a series of studies on unidentified flying objects. 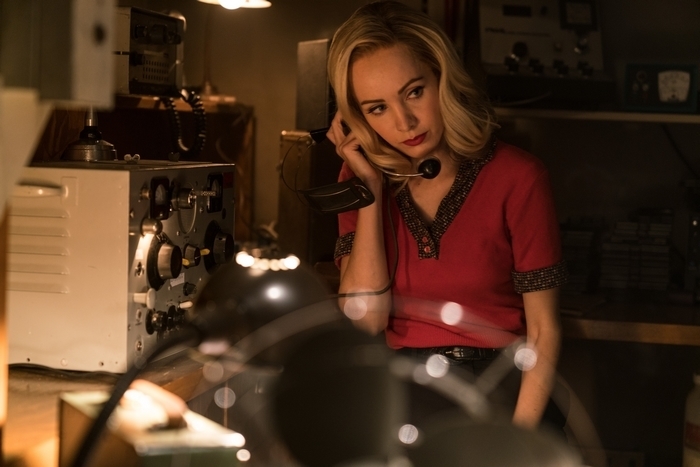 The story revolves around secret U.S. Air Force investigations into supposed UFO encounters and unexplained phenomenon, undertaken by astrophysicist, and eventual ufologist, Josef Allen Hynek in the 1950s and 1960s. 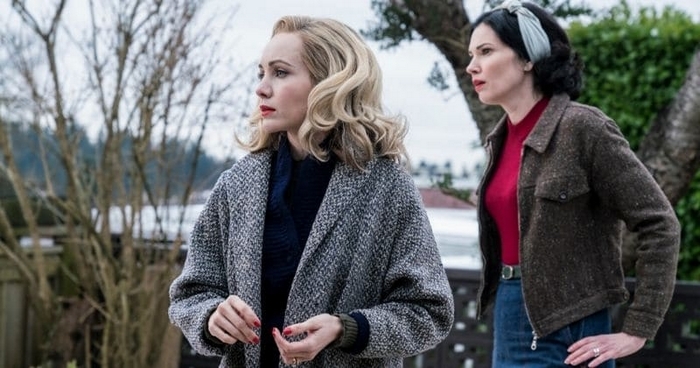 Susie Miller & Mimi Hynek, the only two women in the show, are portrayed by Ksenia Solo and Laura Mennell.